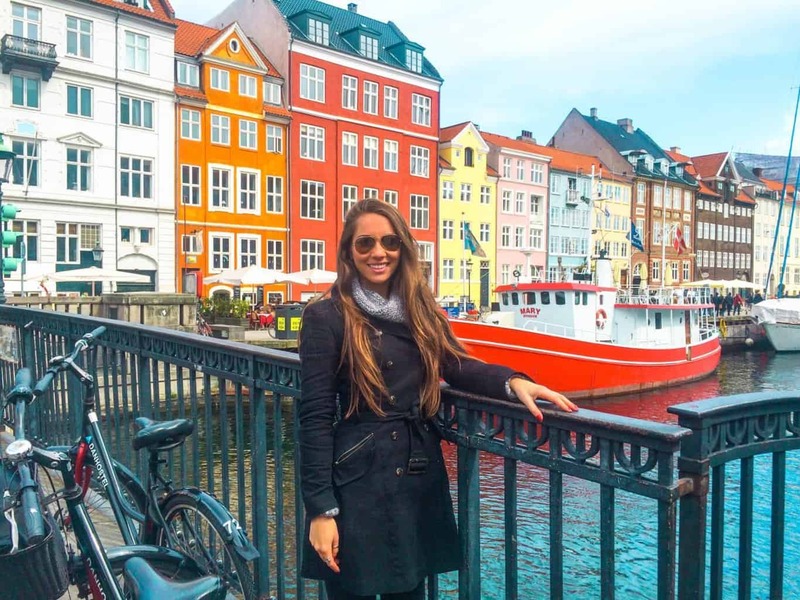 I recently spent a weekend city break in Copenhagen – my first time to Denmark and my first Scandi city break. Expectations were high. Not only is it considered one of the world’s happiest countries, but also one of the world’s most expensive. That being said, there’s a multitude of interesting things to see and do that cost nothing or very little that can easily be enjoyed on a weekend city break in Copenhagen. Copenhagen is a very flat city, with a compact city centre making it a great to place to bike or just walk. From the main central square, everything is fairly easy navigable in each direction with more than 350km of bike lanes. It is very likely your hotel will have bikes to hire, but if not, you can use the city’s bike hire scheme ‘Bycyklen‘, for about £3.50 an hour. A number of companies in the city offer brilliant free walking tours, where you just have to tip your guide. For example, Copenhagen Free Walking Tours have a selection of tours, including a 3-hour Grand Tour leaving from the City Hall Steps at 11am. This hippie commune, established back in 1971 is considered a ‘freetown’ and offers an insight into life more ‘off the grid’. Marijuana can be bought freely here, but cars are forbidden. Almost 1,000 live in this autonomous community where they function under their own set of laws, use their own currency and do not have taxes. It really isn’t like anywhere I’ve been before. Visitors are free to come in and wander through. Here you’ll find cheap, organic cafes, art galleries, workshops and live music. Worth the climb, the viewing point from this tower offers beautiful 360 views across the whole city. Picture-perfect, yes. Packed with tourists, also yes. The tourist centre of Copenhagen indeed but also very beautiful and scenic. Stroll up the canal on both sides to see the colourful houses at every angle. It’s also a great place to buy an (expensive) beer and people-watch. Unfortunately Tivoli, one of the world’s oldest amusement parks, was closed over the weekend when were there but if I returned again, this amusement park in the heart of Copenhagen would be top of my list! The ultimate place to be a kid again! She really is little. And honestly, not too exciting. For a city that isn’t jam-packed with sites, this is about as good as you get and tourists really do clamber over one another to get the perfect pic. I actually preferred the park where she was located. Due to the time of year, it was covered in blossom and an absolute delight to cycle through! Some of Copenhagen’s best museums are free to enter, such as the National Museum and the National Gallery. Another ultra-cool, multi cultural area to visit, this neighbourhood is home to brilliant boutique shopping, with trendy restaurants and bars aplenty. Copenhagen has a pumping nightlife scene, with a huge number of clubs and bars to choose from. We found The Jane, and loved it. Like stepping back in time with an electric atmosphere and amazing themed rooms. Definitely one to drop into! This sounds like a fun weekend break !